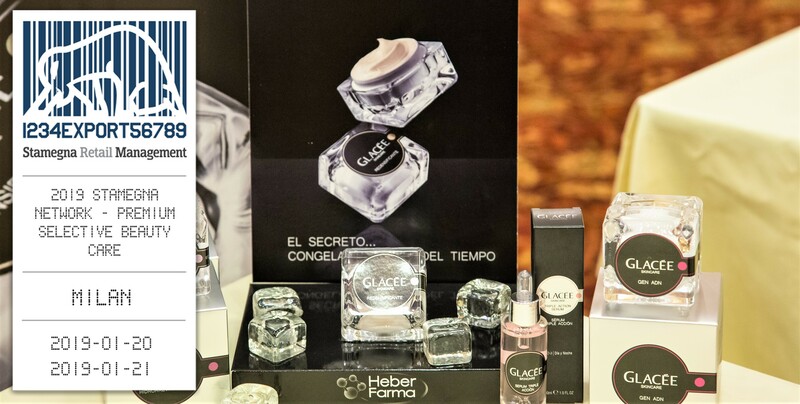 Qualified health and beauty care department stores, high-end retail chains, drugstores and distributors will be joining the the event from various countries to have 30 min one on one meetings with suppliers to source new products, review innovations and find new vendors. Get to the market faster, gain competitive advantage by joining the meetings! The event is not open for the public, not like a messy crowded trade show. Only pre-sheduled private focused meetings. Come and boom your sales for 2019! Apply today!